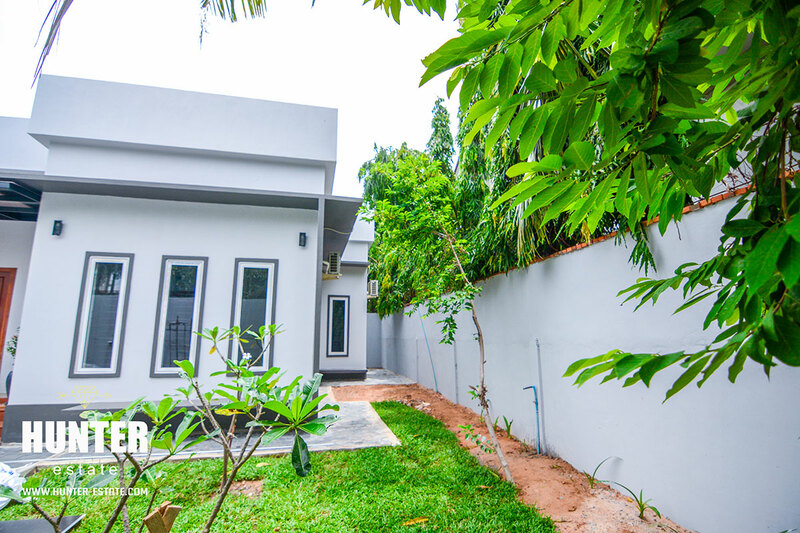 price offering.  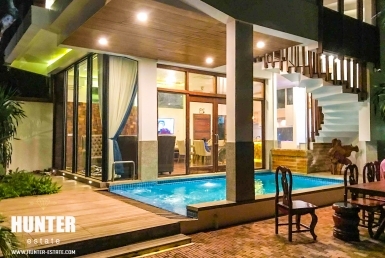 A must-see property! 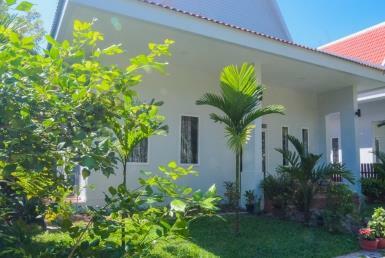 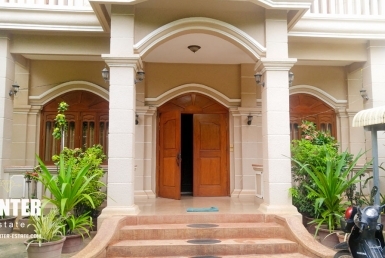 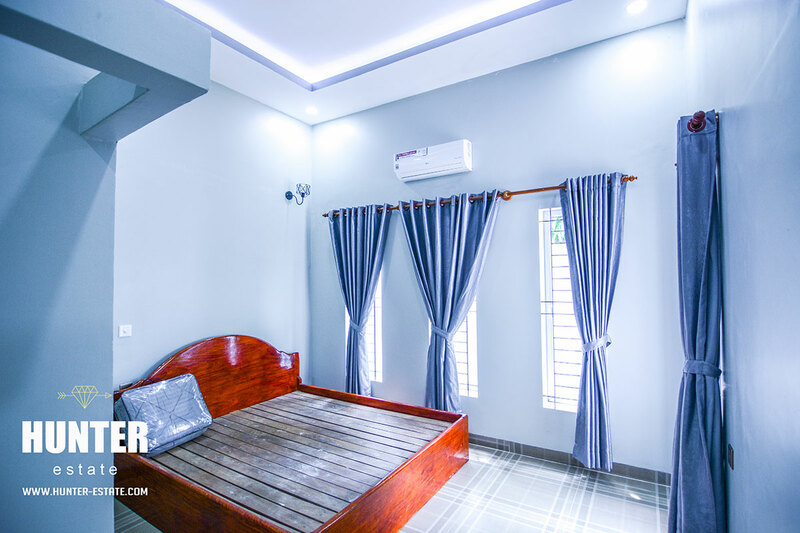 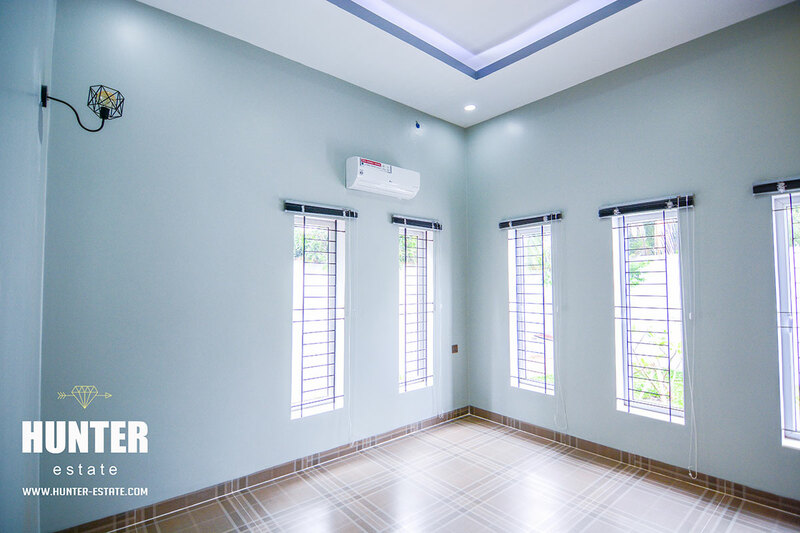 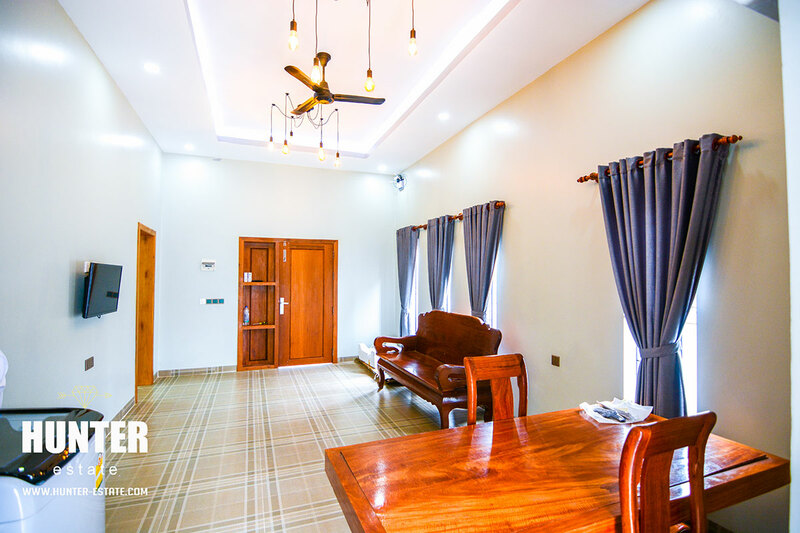 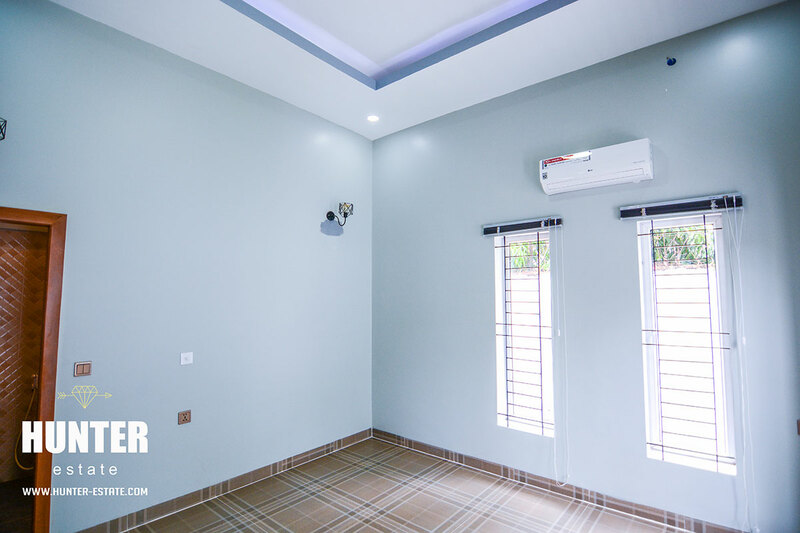 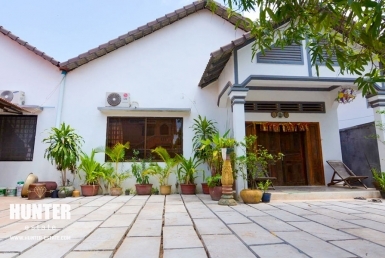 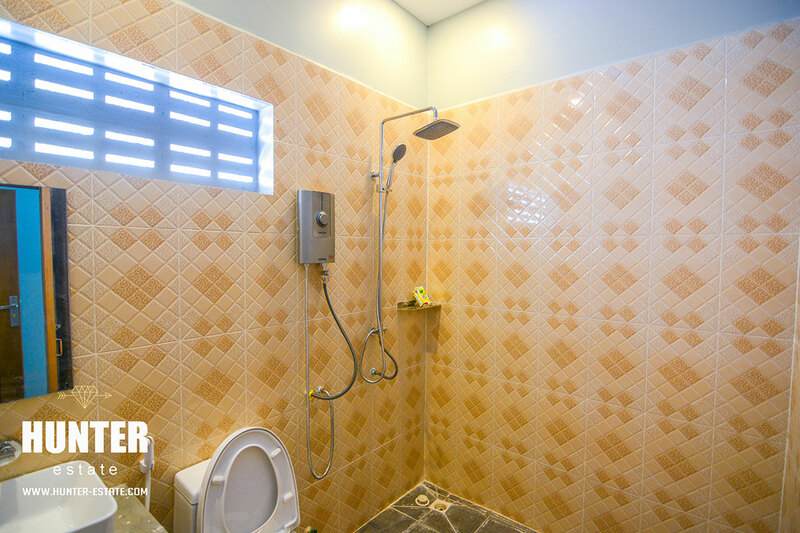 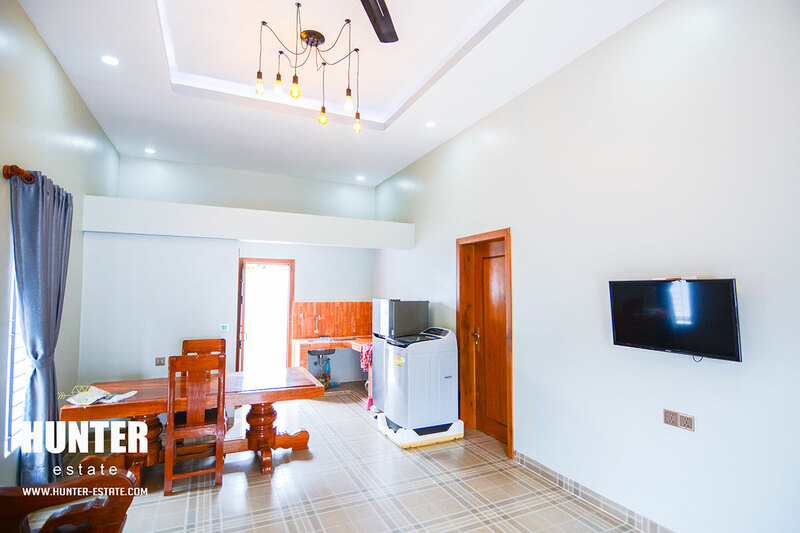 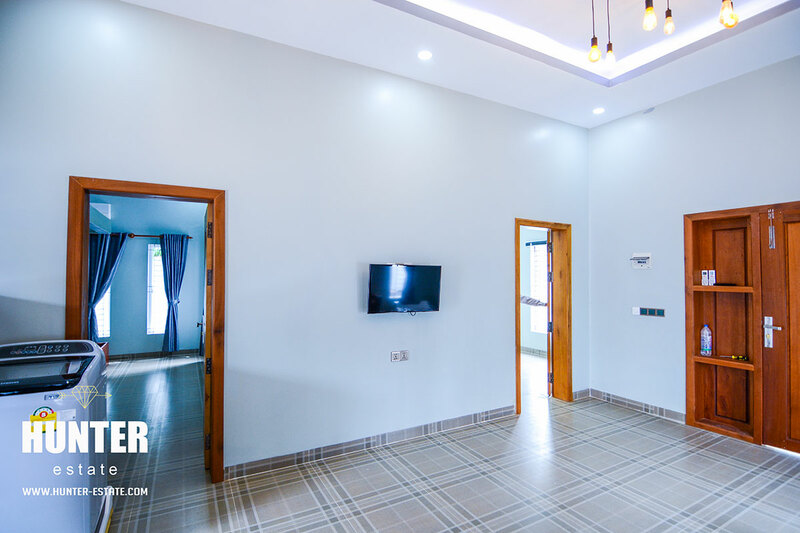 Stunning 4 bedrooms villa for rent in Siem Reap!